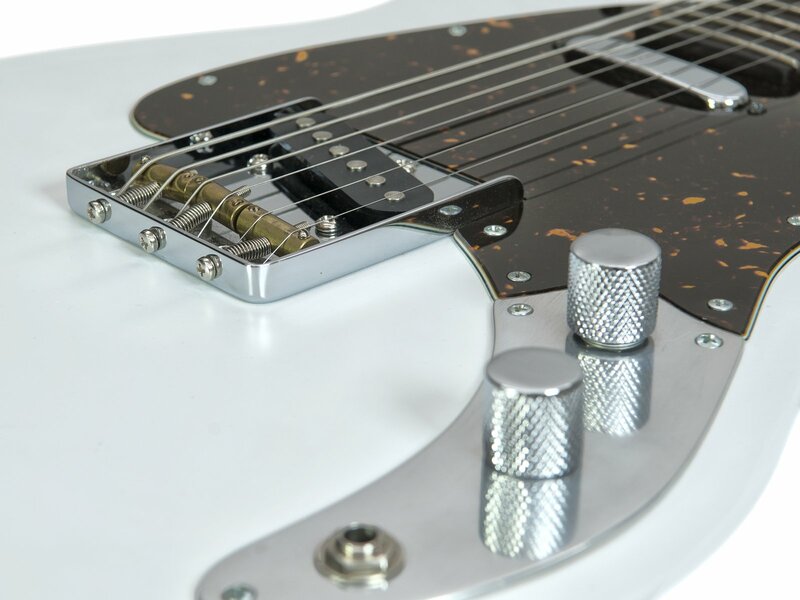 At first glance, the Rough Dynamite seems both familiar and unusual: well-known elements in a new combination result in a truly unique guitar. 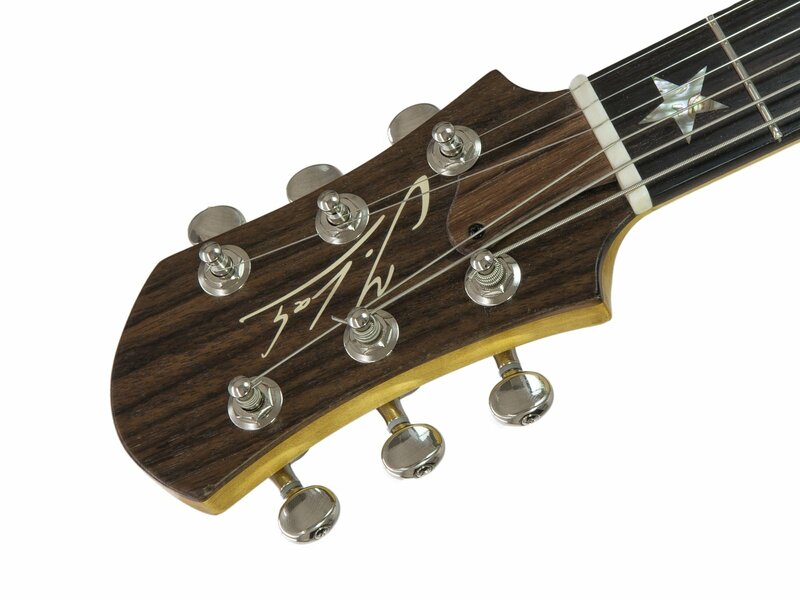 The alder Singlecut body features a classic T-style setup and the maple neck a beautiful roasted maple fingerboard. 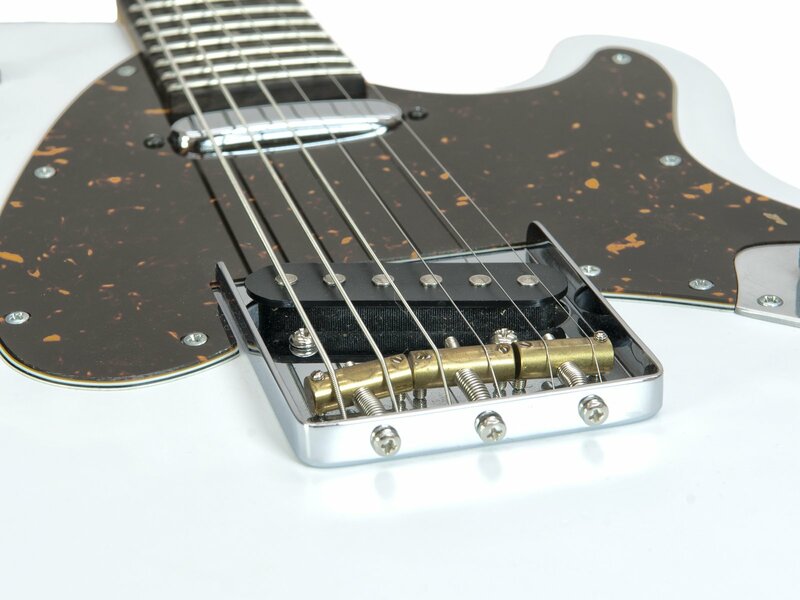 With David Barfuss® pickups, this is an exceptional guitar. "Ideal, because tremendously expressive guitar with above-average transparency behavior, warm basic sound, paired with a fat touch. 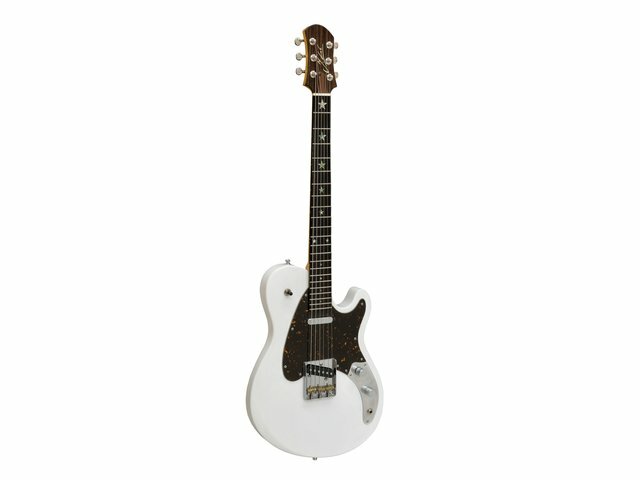 This guitar sounds like a Rubens picture... well rounded, but always handy. Jozsi Lak has created a sound that is really unique! 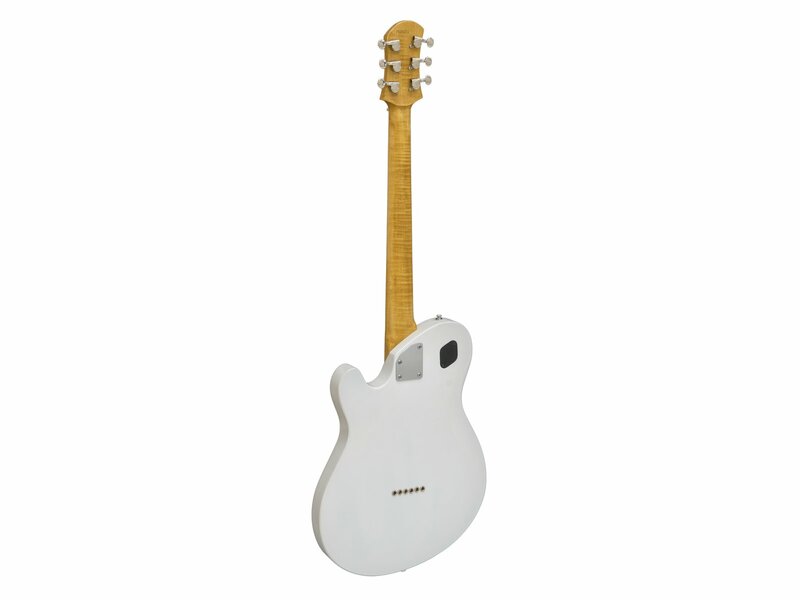 A high-quality alternative to all other rock and blues rock guitars on the market".